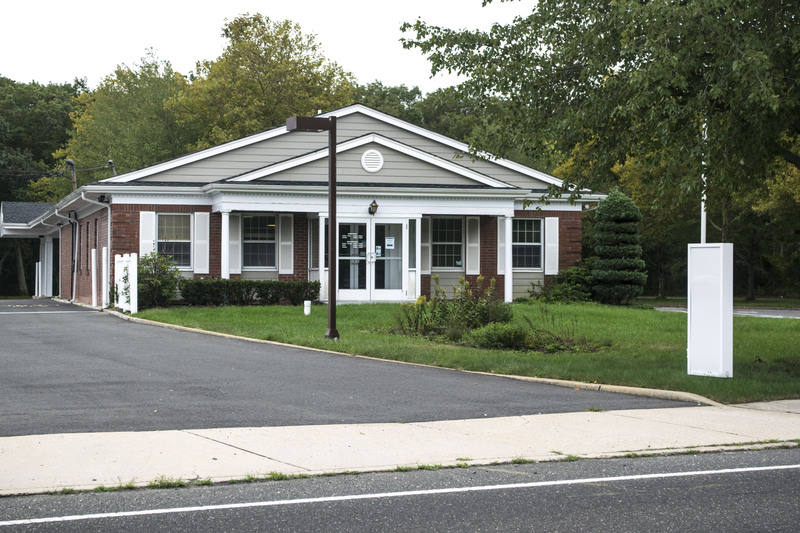 A medical marijuana dispensary proposed for a former bank property on Adamston Road was not approved by the township’s Board of Adjustment Wednesday night. With testimony and what is expected to be significant public comment ahead, a more than three hour-long board meeting was adjourned until Nov. 19. The date change could be significant for Jersey Shore Therapeutic Health Care (JSTHC), which is seeking permission to operate a former OceanFirst bank branch at 385 Adamston Road as a medical marijuana dispensary and build a 48,000 square foot grow house on the same lot. JSTHC is one of 143 applicants who are competing for one of six licenses from the New Jersey Department of Health to operate a dispensary. On Nov. 1, the state will select two dispensary locations from the northern, central and southern regions of the state. But as a condition of a state license, an applicant must demonstrate community support and have a plan for zoning approval by Nov. 30, according to state documentation. Wednesday night’s meeting included a similar presentation to the one provided at an informal meeting last week that detailed the dispensary’s operations. 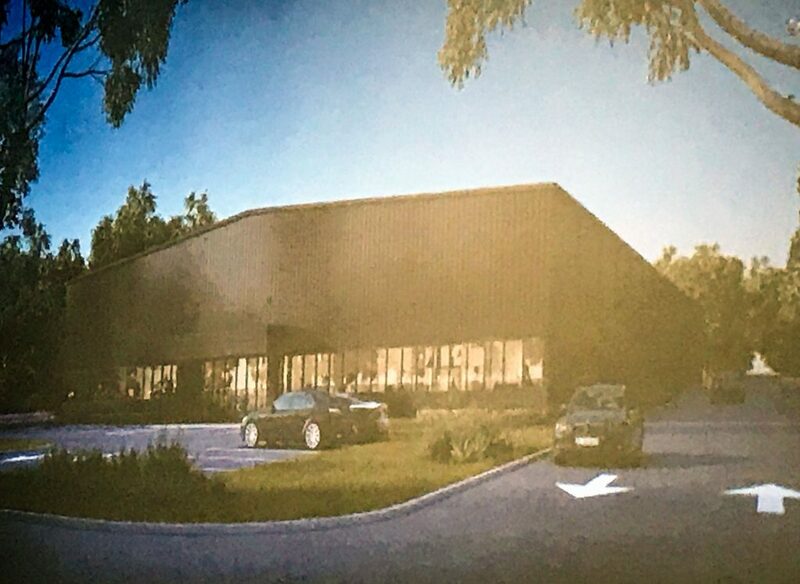 Over the course of Wednesday’s meeting, it was revealed that the dispensary’s prospective president, Anne Davis, expects 77 customers per day at the Brick facility. Davis, a former director of the New Jersey chapter of NORML (National Organization for the Reform of Marijuana Laws), is a co-owner of the facility with Karen Medlin, a Marlboro resident. Davis also operates a law office on Brick Boulevard. As with the informal meeting, shouts and jeers could be heard emanating from the standing-room-only crowd during the meeting. The room was squarely split between marijuana legalization activists on one side and neighboring residents on the other. Likewise to last week’s meeting, none of the residents opposed medical marijuana in principle, but questioned whether the facility’s proximity to a residential neighborhood could affect security and property values. Davis praised her selection of the location, adjacent to a wildlife refuge. 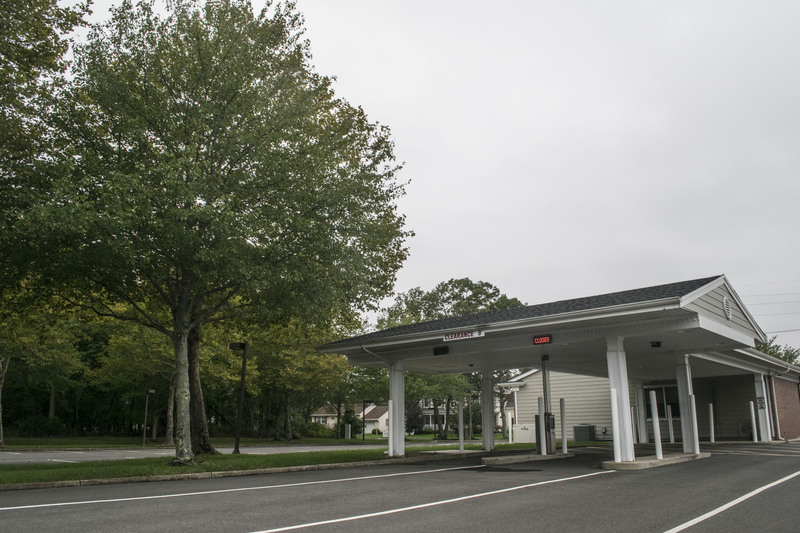 “Ocean County has the second-highest population of patients … in the state of New Jersey,” she said, but the nearest dispensary is nearly an hour away. But neighbors countered that the facility sits in a Rural Residential zone, and was never intended for a medical facility and industrial farm. John Paul Doyle, representing JSTHC, pointed out that the plot has been used by a business since 1976. Michael Doumas, who lives adjacent to the property on which the dispensary and grow house are proposed, said he is not against medical marijuana – but against the location of this particular dispensary. One resident attempted to suggest politics was behind the proposal, but was quickly shut down by Board Chairman Harvey Langer. It is not clear how the delay will affect the application – sources consulted after the meeting suggested it could render the application moot. Shorebeat has asked the state for guidance, but given the hour the meeting ended, has yet to receive a response. The meeting will continue Nov. 19 at 7 p.m. at the township municipal complex on Chambers Bridge Road.